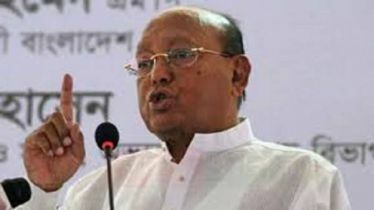 Health Minister Mohammad Nasim called upon the people to form 'Bijoy Mancha' in every district and upazila of the country after Victory Day on December 16th to stop the BNP-Jamaat axis in the elections. He said this at a rally held in front of the National Museum in the afternoon on Saturday demanding declaration of 'Freedom Fighters Day' nationally by Sommilito Muktijoddha Sangsad. Social Welfare Minister Rashed Khan Menon, former Industries Minister Dilip Barua were present while Shipping Minister Shahjahan Khan presided over the programme. 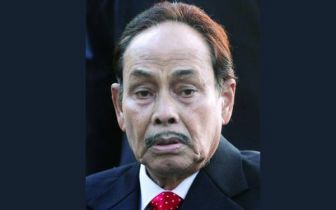 The Health Minister said the Bengali people could never be defeated in the month of December. "The conspirators have to be defeated. 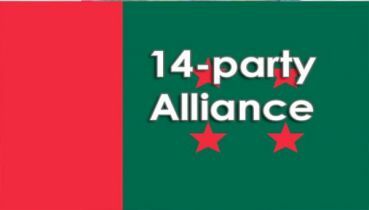 Not only in the 30 seats of Jamaat, we must ensure their collapse by forming 'Bijoy Mancha' in each district and upazila across the country. 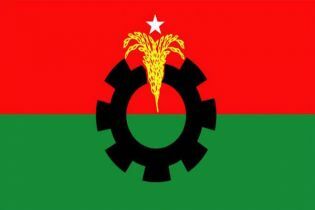 BNP has proved that their character has not changed by nominating the Jamaat leaders and their family members." He addressed the otherwise respected leaders who have joined the BNP: "There is still time. You have fought, struggled. You should take the side of the general people quitting BNP. People do not trust hypocrites. This is the final battle to defeat the hypocrites. " He urged leaders and activists to prepare for the victory of the Grand Alliance through a revolution. 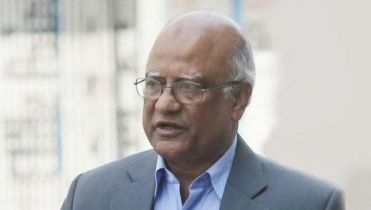 "BNP has given them (Jamaat) the opportunity to participate in the election. It means the conspiracy has not stopped against the War of Liberation." He also urged the people to take all preparations for the victory of the 'pro-liberation' forces in the election.